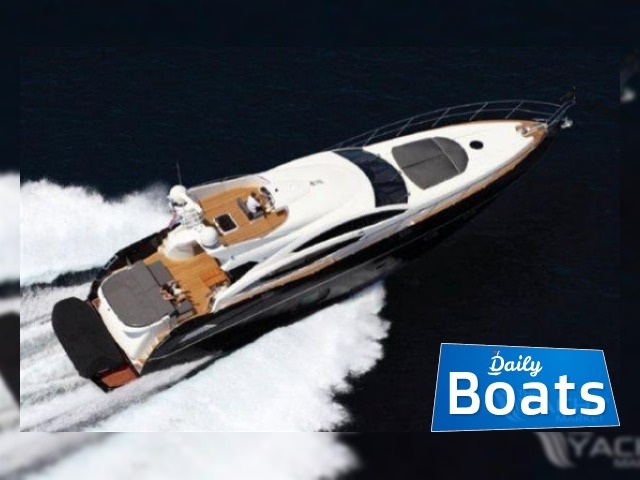 Used boat Sunseeker Predator 74 Sport for sale located in Roda de Bara,Spain, founded in 2010. The manufacturer of boat - Sunseeker. It`s overall length is 23.5 meters. 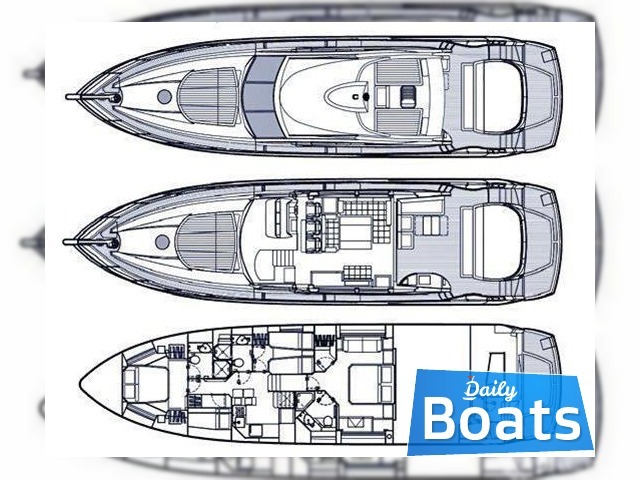 Width of boat is 5.75 meters. Draft is 1.55 m. Engine «2 x MAN V12 CRM» uses Diesel fuel. Fuel capacity is 4000 liters. The maximum distance without refueling, which can take this boat - 648 km. Cruising speed is 59 kmph. Maximum speed is 44 km. You can buy Sunseeker Predator 74 Sport just for 1300000 EUR. 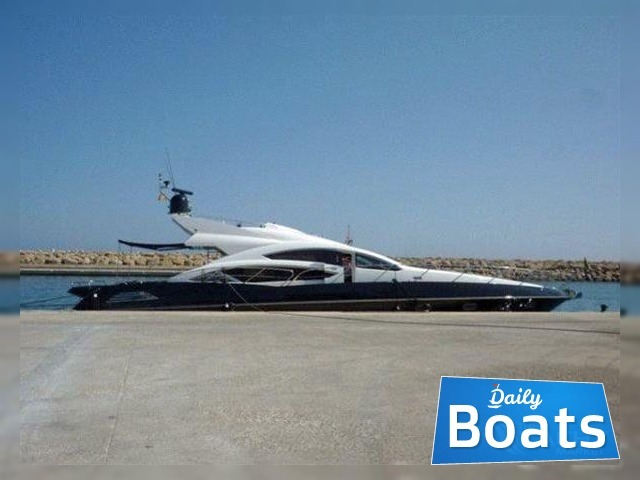 Want to Buy Sunseeker Predator 74 Sport in Roda de Bara,Spain? - Contact now!